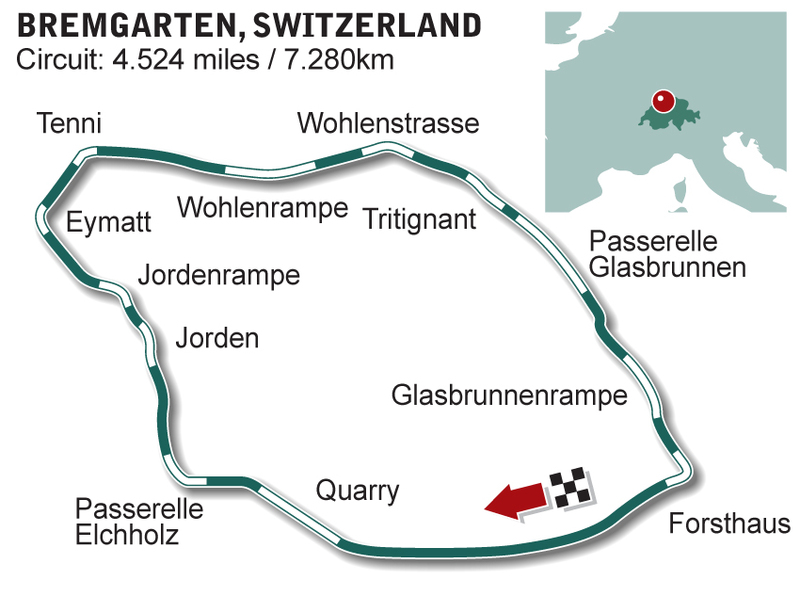 Five Formula One grands prix were held at Bremgarten up until motorsport was banned by the Swiss in 1955, following the Mercedes tragedy at Le Mans. But the authorities could have made a case for the ban based on its own circuit, which claimed the life of Hugh Hamilton at its very first race in 1934. The tree-lined circuit had no obvious straight, and in the wet the narrow strip of tarmac (originally designed for motorbikes) was particularly treacherous. Once the ban was enforced Bremgarten fell into disrepair and was finally lost forever under the urban sprawl of nearby Bern.